Creative, responsible and dedicated individual ready to help your legal needs. Graduated from the Florida International University College of Law in 2017. 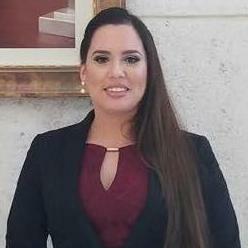 Hired to work as a Miami Dade County Prosecutor and currently employed there. Have experience in simple immigration proceedings and visa applications. Contact me, I am happy to help. Maibel Reyes does not have any reviews yet.